3.2: The Church of Ireland from the Penal Laws to Disestablishment, Independence and Partition. Part 1: The Church of Ireland from the Penal Laws to Disestablishment. After our last weekend, and our teleconferences last week, we left Ireland with Charles II on the throne and the Church of Ireland restored as the Established Church. 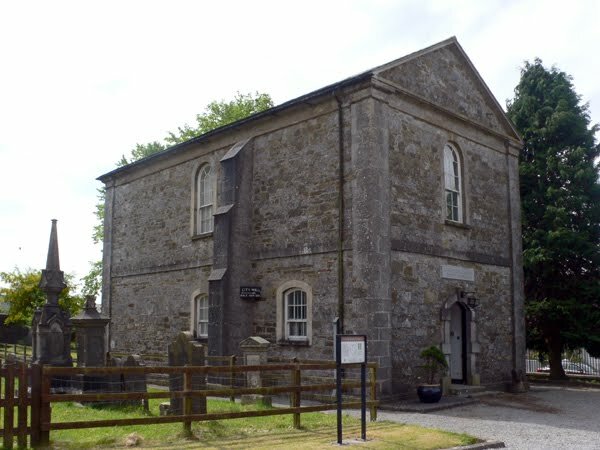 We had looked at the Church of the Caroline Divines and the 1662 Book of Common Prayer, and the Church of Jeremy Taylor and Narcissus Marsh. 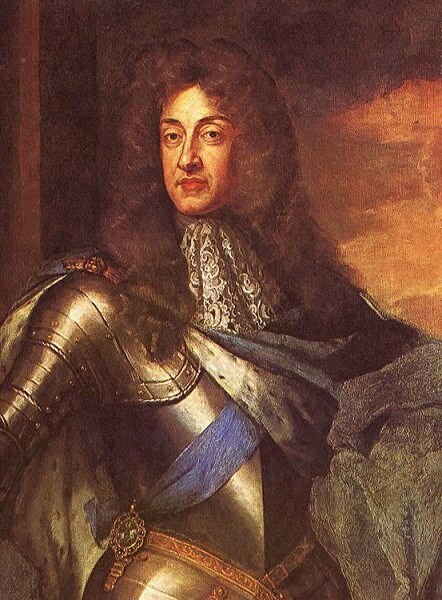 According to the Church historian Murray, with the accession of James II, ‘the Church of Ireland once more fell upon evil days.’ The Duke of Ormond was replaced as Viceroy by the king’s brother-in-law, the Earl of Clarendon, while Richard Talbot, Earl (and later Duke) of Tyrconnell, and brother of the Roman Catholic Archbishop of Dublin, became commander-in-chief of Ireland. 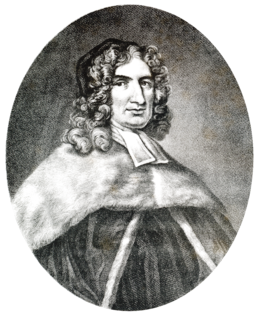 Archbishop Narcissus Marsh brought a fresh vigour to his roles as Provost of TCD, Bishop of Ferns and Leighlin, and then as Archbishop of Cashel (1691-1694), Dublin (1694-1703) and Armagh (1703-1714). He was regular in visitations, combating the abuses he encountered. 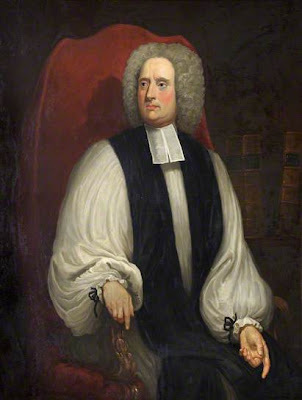 He forbade preaching in private houses, ordered every incumbent to preach each Sunday, and to ‘preach upon the royal supremacy four times a year.’ As archbishop, he insisted on visiting his suffragan dioceses, and he also played a part in establishing Marsh’s Library and the Dublin Philosophical Society (now the Royal Irish Academy). 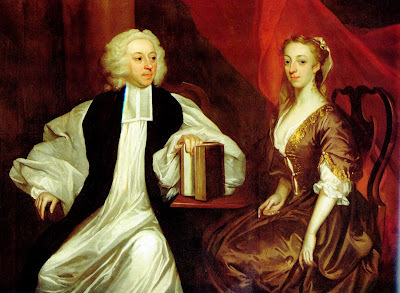 The bishops were regarded as tending towards ‘High Church’ preferences or leanings, and their political loyalties were tested with the introduction of the oath of abjuration in 1697, which was opposed by all four archbishops and three of the bishops. However, Alan Acheson judges the calling of Convocation a pyrrhic victory for the Church of Ireland, with its meetings exposing the disunity of the Church. Convocation gradually declined in importance in the closing years of Queen Anne’s reign, leaving the Church of Ireland dependent on the secular power, and therefore on the landed interest. 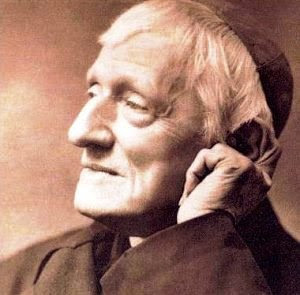 Archbishop Edward Comerford of Cashel, who was living in Thurles, Co Tipperary, wrote to the Pope, Innocent XII, in 1698: ‘Several of our brethren have stayed, hiding in cisterns, in mountains, caves and holes. 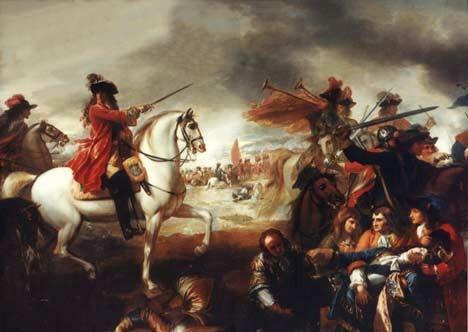 I am sustained by the bread of tribulation and the water of scarcity, but I have not given up my office and will not do so.’ He remained in office until his death in 1710. But the Lord-Lieutenant, the Duke of Portland, knowing that without bishops there could be no priests, argued that if needed Roman Catholic bishops would have to come from the continent to continue ordinations. In wrestling with these memories, historians of the Church of Ireland have failed to deal adequately with the real and shameful memories. 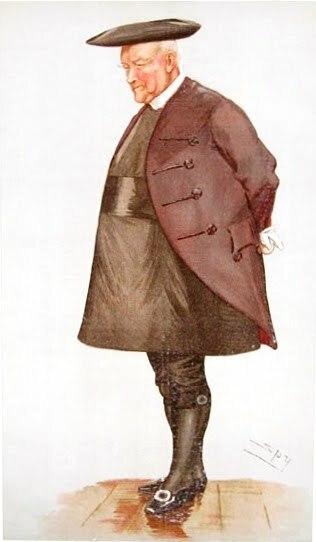 A disingenuous example is provided by Murray (in Alison Philips) as late as 1933, when he writes: ‘At such times, however, the priest walked abroad at night and vanished in the early dawn, and when ardent Protestant neighbours came in search of arms they were apt to find pistol and corselet hidden away with pyx and chasuble’ (Philips, vol 3, pp 160-161). The Presbyterians too suffered under the Penal Laws, and also strongly resented the Sacramental Test Act. Any legislative efforts to provide relief for the Presbyterians were effectively vetoed in the House of Lords, where the bishops had a working majority. 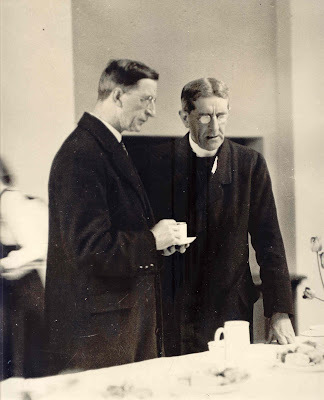 Those who were more favourable towards the Presbyterians and their plight included a Dr Wright, FTCD, who, as a consequence, found his nomination as Bishop of Cork and Ross was blocked. Instead, the vacant see was filled by Peter Brown, who was suspected of Jacobite sympathies, and who wrote a discourse attacking the practice of drinking to the ‘pious and immortal memory’ of William III. Meanwhile, there were petty disputes and scandals too. King refused to consecrate Josiah Hort (1674-1751) as Bishop of Ferns and Leighlin – supposedly because the letters patent incorrectly described him as being DD. Hort had been a nonconformist minister in England, and after conforming to the Church of England spent about a year at Clare College, Cambridge (1704-1705), but he received no degree. In reality, King refused to consecrate him because of his intense personal dislike for the former nonconformist minister from Bath. Eventually, Hort was consecrated by the bishops of Meath, Kilmore, and Dromore in 1722, and went on to become Bishop of Kilmore (1727) and Archbishop of Tuam (1742). The sobriquet ‘Methodist’ was originally given in 1729 to a group at Oxford known as the Holy Club and led by John Wesley (1703-1791). 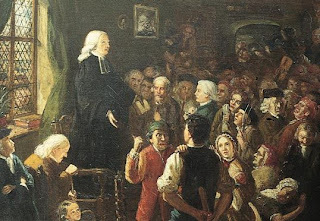 Wesley traced the ‘first rise’ of Methodism to those early years, and the second stage to 1736 when the ‘rudiments of a Methodist society’ appeared in Georgia, where the Wesley brothers, John and Charles, were missionaries with the Society for the Propagation of the Gospel (SPG). During their voyage to America, and their stay in Georgia, they were deeply influenced by the Moravians, who in turn had taken on much of the teachings and experiences of the German Pietists. 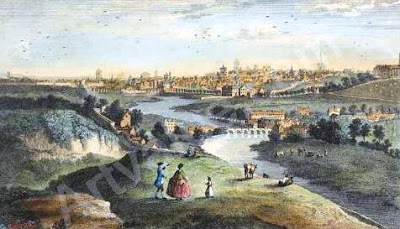 Back in London, the Wesleys were in close contact with the Moravians, and within three days of each other in May 1738 John and Charles had vital Christian experiences – what John described as his heart being ‘strangely warmed’ when a passage was being read from Martin Luther’s Preface to the Epistle to the Romans. 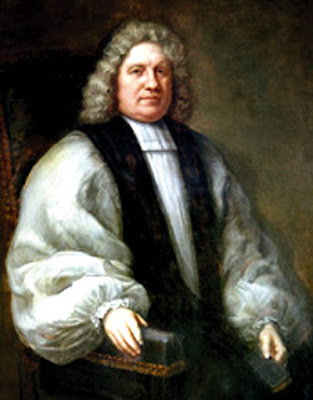 Although Seabury was elected Bishop of Connecticut in 1783, the bishops of the Church of England found they could not consecrate him because he could not take the Oath of Allegiance. As a consequence, the ‘high’ liturgy of the Episcopalians of Scotland strongly influenced the Episcopal Church in America for generations. 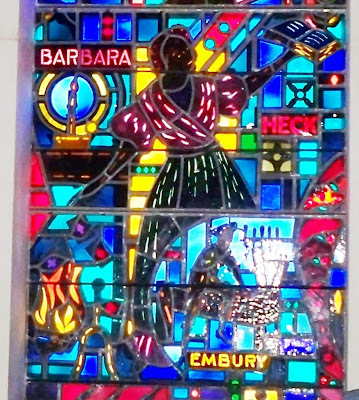 Many of these laymen and women had been fired in their revolutionary zeal by their religious convictions, shaped and moulded in the Church of Ireland. 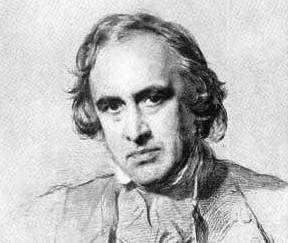 Among those religious United Irishmen was Thomas Russell (1757-1803). 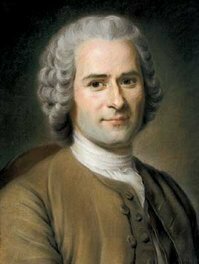 Known in song and folklore as ‘the Man from God-knows-where,’ Russell combined his revolutionary politics with a strong visionary brand of millenarianism and pious sacramentalism, and his knowledge of the Bible was so exact that he could argue with professional theologians on interpretations from both Hebrew and Greek. When the 20 key surviving leaders of the Rising were deported to Scotland in 1799, ten (half) of them were members of the Church of Ireland, Russell among them. When he was eventually executed in 1803, it was after he had spent his last hours translating from his Greek New Testament verses from the Book of Revelation that summarised his politically beatific and visionary millenarianism: ‘And I saw a new heaven and a new earth; for the first heaven and the first earth were passed away’ (Revelation 21: 1). 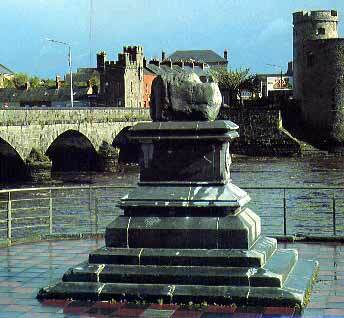 ● Lord Kilmorey was the hereditary lay abbot of the Exempt District of Newry and Mourne. 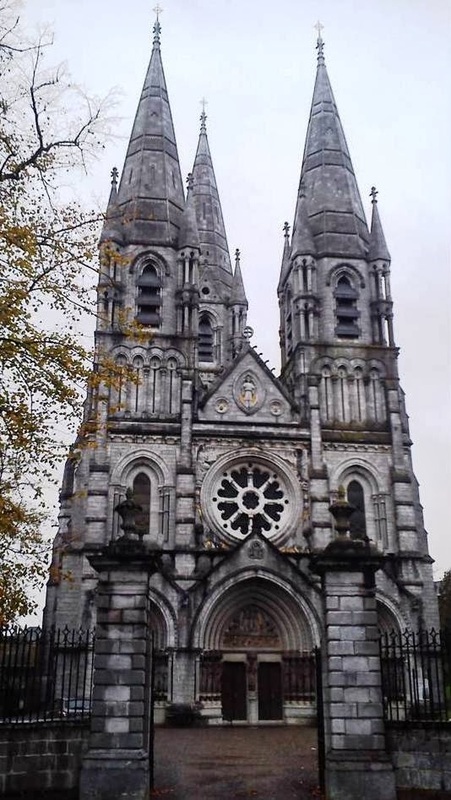 ● Among the landed aristocracy, the Earl of Mayo was also Archbishop of Tuam and managed to secure for his son the post of Dean of Saint Canice’s Cathedral, Kilkenny. But it was an era too that saw the foundation of new schools, and the growth and spread of Sunday schools, and the church was not dead spiritually either. 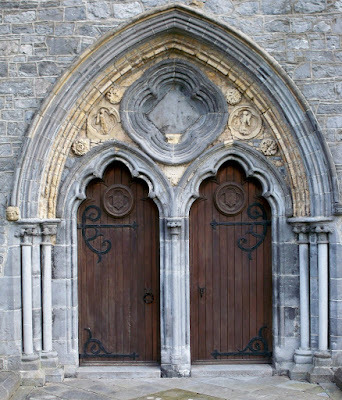 There were 430 Communicants in Saint Mary’s Church, Kilkenny, on Christmas Day 1801. 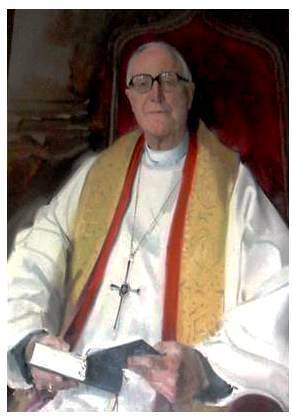 Socially, the divisions were not always clear either: Thomas O’Beirne, Bishop of Meath, had been the Rector of Longford at the same time as his brother was the Parish Priest of the town. But the rapid expansion of the cities left the crumbling parochial structures unable to cope. Privately-funded, proprietary chapels were built all over the Dublin. The most famous was the Bethesda, which some of you may remember as the Wax Museum off Parnell Square and is now the Maldron Hotel in Granby Row – there is still a street called Bethesda Place behind the hotel. Trinity Church in Lower Gardiner Street became a labour exchange in the last century, but is an evangelical church once again. One of the myths arising out of this ‘second reformation’ is the myth of Souperism, which was tackled in his books by late Desmond Bowen. 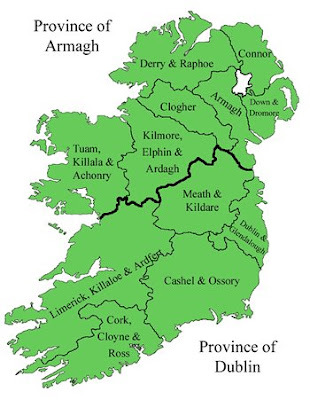 What is not in dispute is that at the beginning of the 19th century a large number of Roman Catholics joined the Church of Ireland – and not all of them were in the west of Ireland. Figures from the period between 1819 and 1861 show that the seven churches and 11 clergy in the Diocese of Tuam increased in number to 27 churches and 35 clergy. 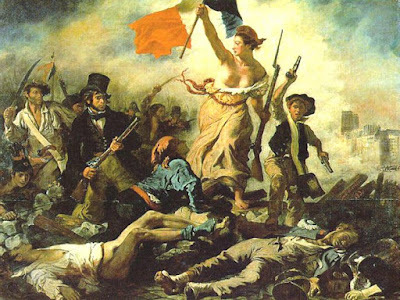 Part 2: Partition, conflict and peace: the Church of Ireland in the 20th and 21st centuries. 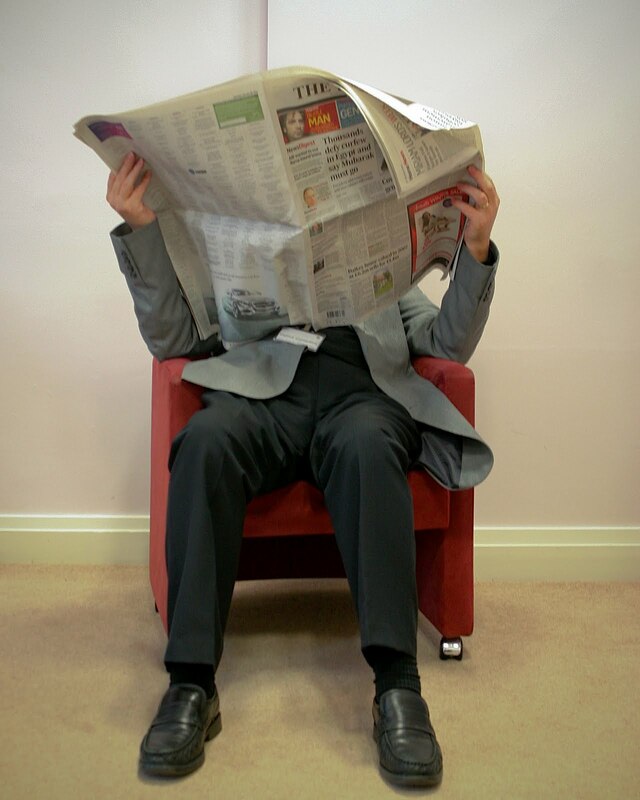 These controversies did not mean the Church was completely dominated by evangelicals. In Dublin, for example, new churches in the High Church tradition had been built in Ballsbridge and Sandymount, enhancing a tradition that had already found expression at All Saints’ in Grangegorman. ● A new teacher training college was established in Kildare Place in 1884 (later the Church of Ireland College of Education, Rathmines, and now the Church of Ireland Centre at Dublin City University Institute of Education). And yes, we have to say that there was some ‘ethnic cleansing’ in some areas too. 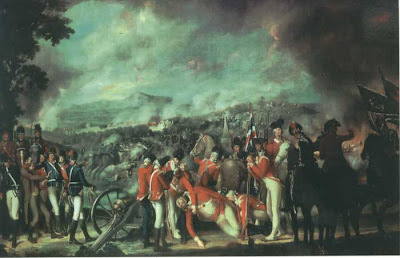 The Bishop of Killaloe reported this at the time of the War of Independence and the Civil War in North Co Tipperary, the Sunday Independent journalist, Eoghan Harris, has written about this in Co Cork, and in recent years memories have been evoked of the horrific attack on an orphanage in Galway. ● The Irish Citizens’ Army is said to have agreed on its name at a meeting in the rooms of the Revd Robert Malcolm Gwynn in Trinity College Dublin – he was a regular communicant in Saint Bartholomew’s, Church, Ballsbridge, intensely involved in the Irish Labour Movement, and for many years he chaired the Dublin University Far Eastern Mission (DUFEM). However, legislation at this time to unite Tuam and Kilmore was rescinded – and we have been reminded of the consequences of this in recent years. In more recent years too, proposals to reform the numbers, structures and method of working of general synod have continued to meet strong resistance. On the other hand, an openness to the insights of the liturgical movement in the 1930s and 1940s, and especially in the 1950s and 1960s, led to new baptismal and Eucharistic rites, and eventually to a modern-language Alternative Prayer Book in 1984, supplemented by the Alternative Occasional Services in 1993. Changes in patterns of ministry were introduced with the introduction of Non-Stipendiary Ministers (NSMs) or auxiliary ministers – the first NSM in Dublin was the Revd Michael Heaney who was ordained deacon in 1976 and priest in 1977 – and the ordination of women was approved in 1990. The legislation in 1990 provided for the ordination of women as priests and bishops, but in was not until 30 November 2013 -- over 23 years later – with the consecration of Bishop Pat Storey of Meath and Kildare, that a woman became a bishop in the Church of Ireland. A new Church Hymnal was published in 2000, and the new Book of Common Prayer was published in 2004. 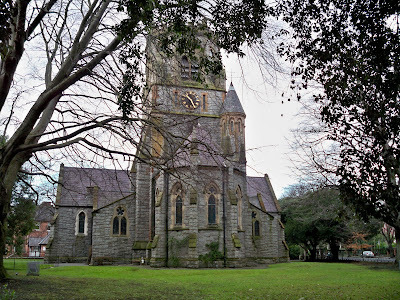 Relations with the Methodists flowered in a more favourable climate, and we now have a covenant that pledges the Church of Ireland and the Methodist Church in Ireland to work together and to seek unity, with protocols for transferring ministry, on the consecration of bishops, and on recognizing the episcopal ministry of Presidents of the Methodist Church in Ireland. 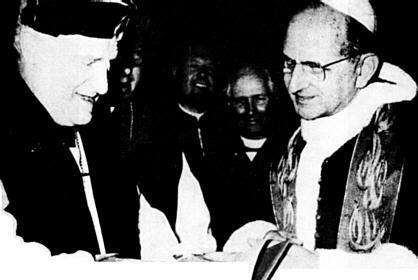 During his visit to Ireland in 1979, Pope John Paul II also met the bishops of the Church of Ireland. There are particularly warm relations between Pope Francis and Archbishop Justin Welby of Canterbury. It will be interesting to see what happens when Pope Francis visits Ireland next year . In 1996, the Porvoo Communion was formed, linking the four Anglican churches on these islands with the Episcopal Lutheran churches of Northern Europe and the Baltic countries. ● A shared future with the Methodist Church? ● Emigration, immigration, welcoming refugees and asylum seekers? (Revd Canon Professor) Patrick Comerford is Lecturer in Anglicanism, Liturgy and Church History, the Church of Ireland Theological Institute, Dublin. This lecture on 13 January 2017 was part of the part-time MTh course (Years III-IV), TH 8825: Anglican Studies in an Irish context.